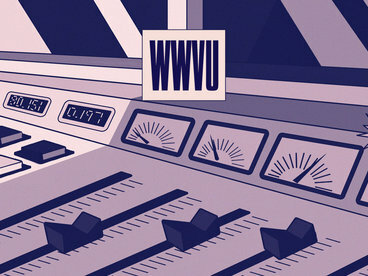 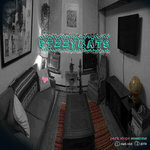 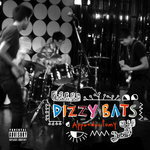 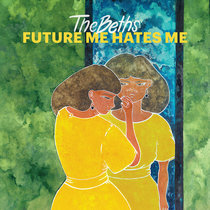 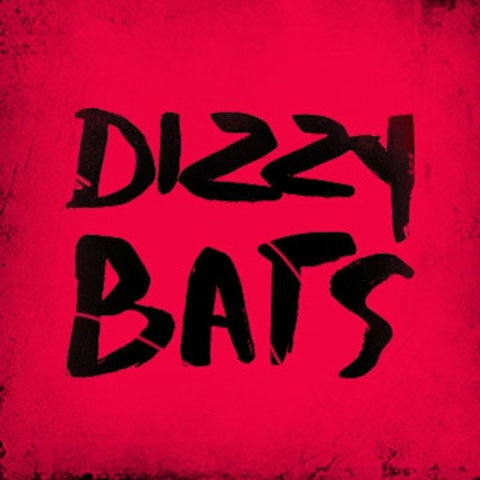 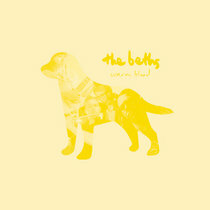 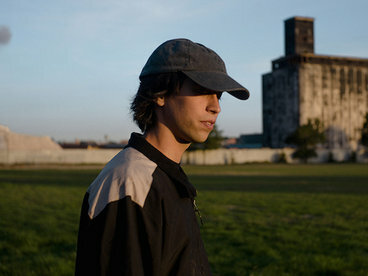 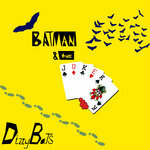 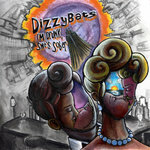 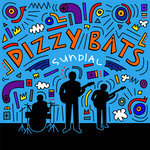 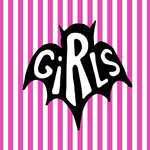 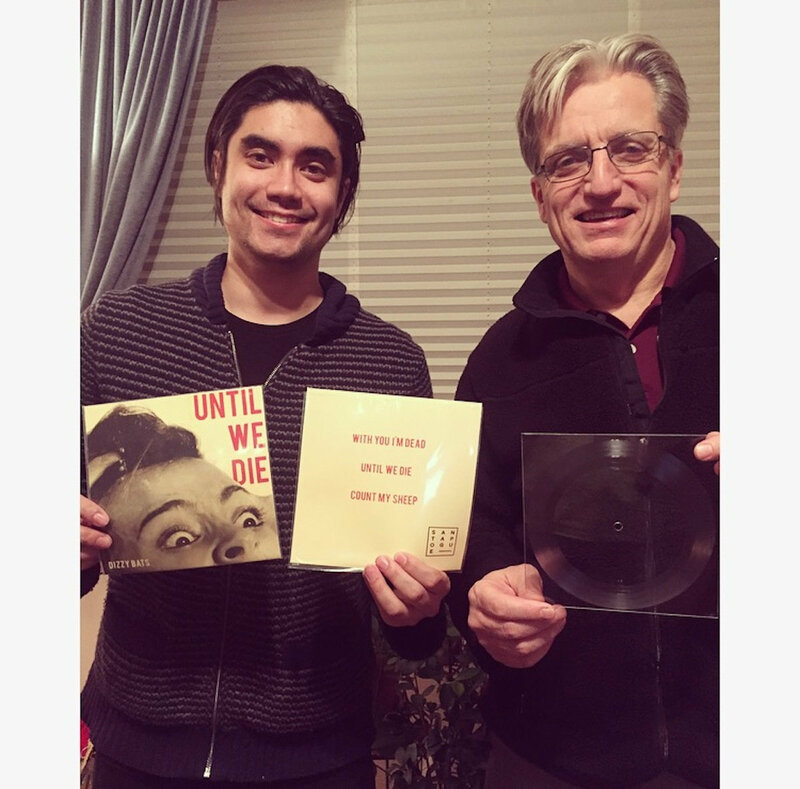 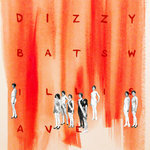 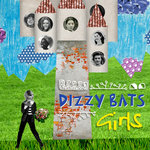 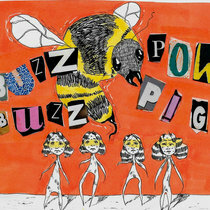 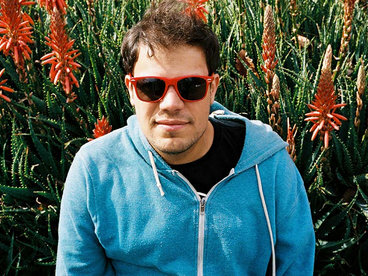 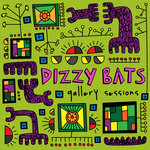 NYC-based DIZZY BATS' newest EP is now on 7" Lathe Cut Vinyl (thanks to Audio Geography Studios)! 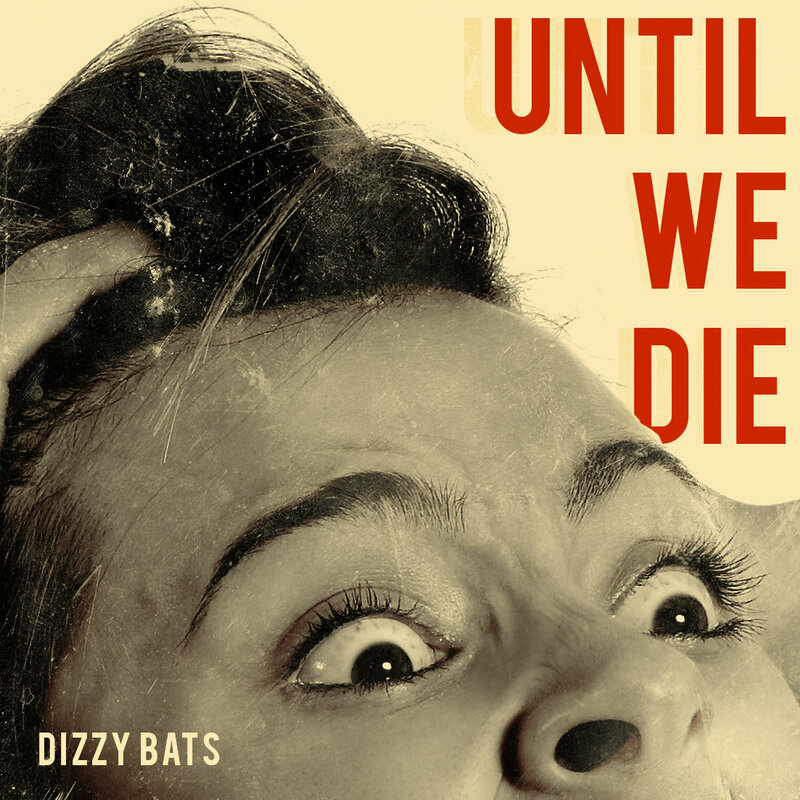 90's-esque pop-punk that's sure to get the whole crowd dancing. 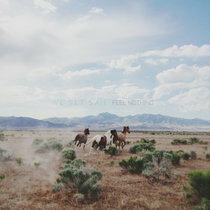 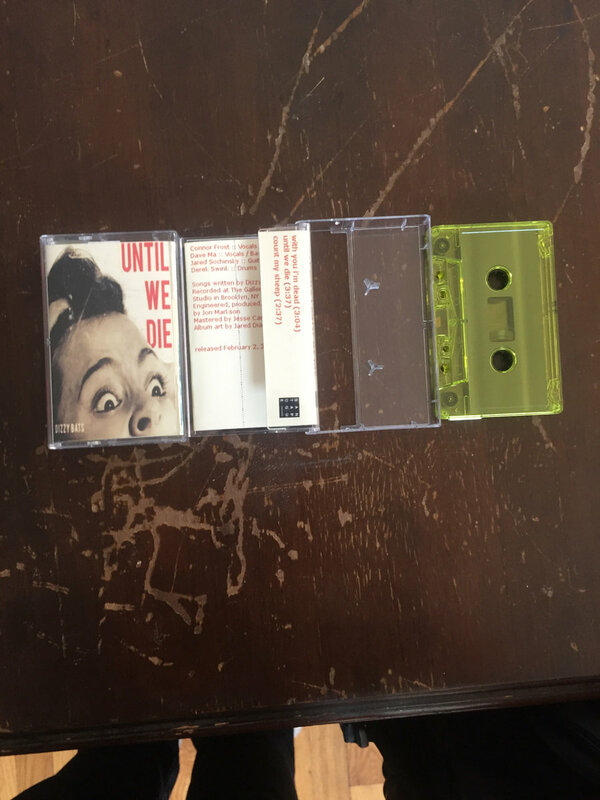 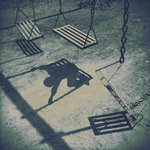 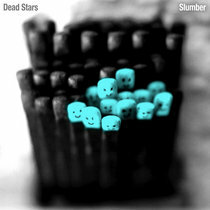 Includes unlimited streaming of Until We Die via the free Bandcamp app, plus high-quality download in MP3, FLAC and more.